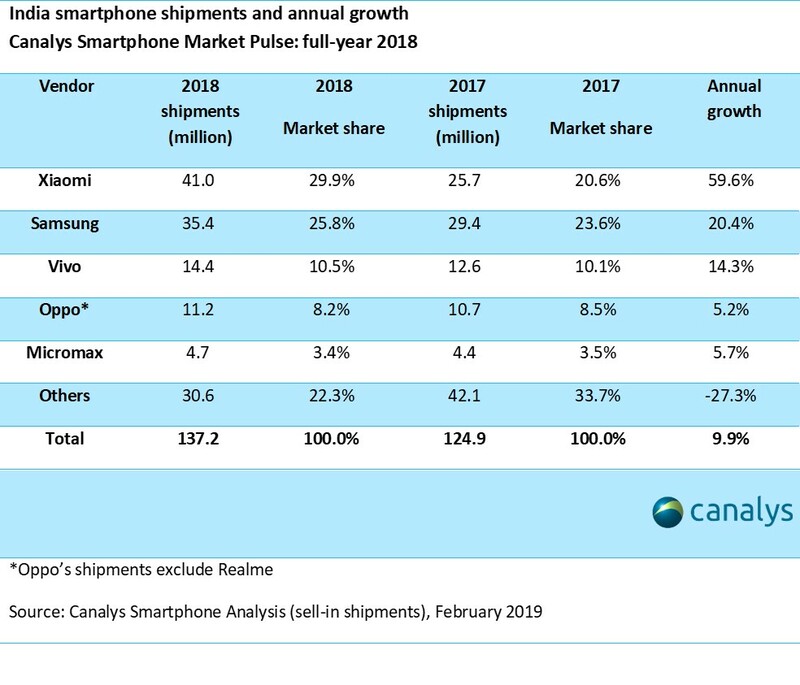 Indian smartphone sales grew by 10 percent in 2018, according to a new report from Canalys. These numbers, which are focused on the Indian smartphone market, come after several reports claim the global smartphone sales have been dampening. The growth reaffirms India’s position in the global smartphone market in a time when smartphone sales are declining. The report also claims that India accounts for up to “more than 10 percent” of the global smartphone sales. To put things in contrast, the Indian smartphone industry accounted for up to 6 percent in the global smartphone market share about five years ago. India saw a sale of 137.2 million units in 2018, which is 12 million more compared to sales in 2017. 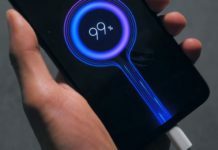 India has achieved these number with the help of Chinese smartphone manufacturer Xiaomi, which took the pole position in India for a full year for the first time. 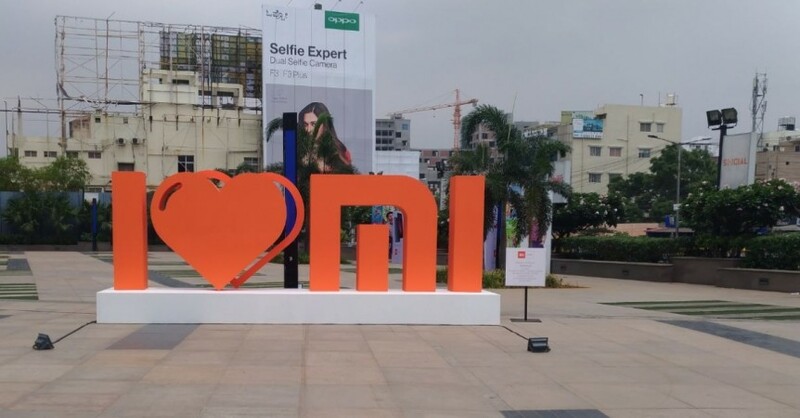 Xiaomi shipped 41 million units in India in 2018 and accounted for up to 30 percent Indian smartphone share. Notably, Canalys also noted that India became the biggest seller of Xiaomi phones globally in Q4 2018. The report also put India at the 6th position in terms of the top 20 smartphone markets to post positive full-year growth in smartphone shipments. Markets including Indonesia, Russia, and Italy managed to overtake India in terms of smartphone shipment growth but India remains the only country to show growth for three consecutive years. Talking about India numbers, Xiaomi topped the list in 2018 acquiring 30 percent of the market share, compared to 20.6 percent in 2017. The company’s smartphone shipment increased from 25.7 million in 2017 to 41 million last year. Samsung, on the other hand, had to take the second spot because of the rapid growth of Xiaomi in India. 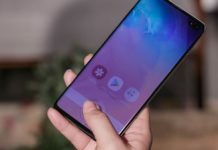 Samsung managed to ship 35.4 million units in 2018 raking in 25.8 percent market share, compared to its 2017 shipment numbers of 29.4 million at 23.6 percent market share. 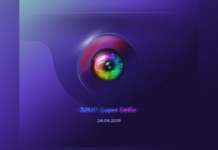 Vivo, Oppo(excluding Realme), and Micromax held the third, fourth, and fifth place with the shipment of 14.4 million units, 11.2 million units, and 4.7 million units respectively. Doshi also mentions that the new FDI regulations are likely to push smartphone manufacturers to the offline market with implications on online sales through e-commerce platforms. The report further states that this year is going to be even more successful for the country with OEMs looking to tap into the audience still relying on feature phones.